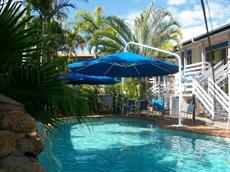 Hervey Bay is a beach side town located on the East Coast of Australia. 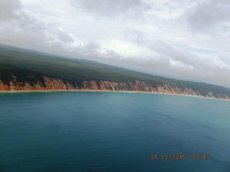 Most visitors will use the town as a jumping off point to reach the Great Barrier Reef, or the most local attraction is Fraser Island, which is the largest sand island in the world, at some 1840 km² in size. 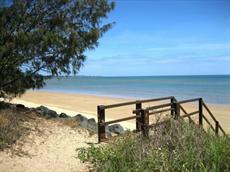 The island is accessed by ferry from River Heads, just south of Hervey Bay. 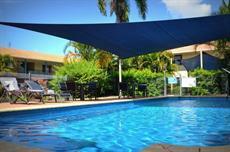 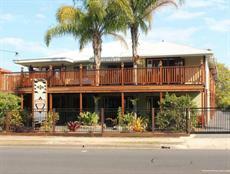 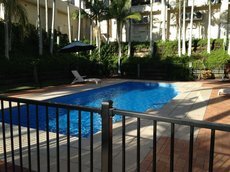 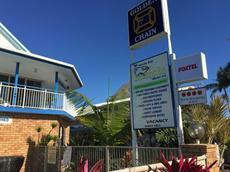 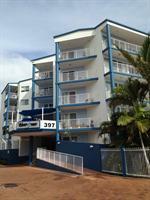 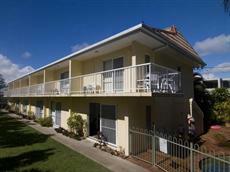 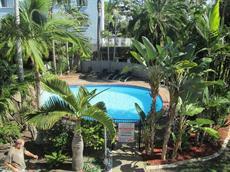 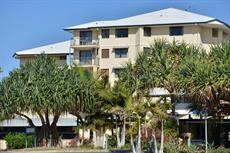 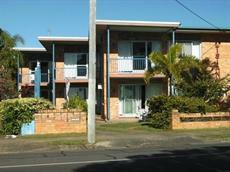 There are several Hervey Bay hotels in town, to match all budgets. 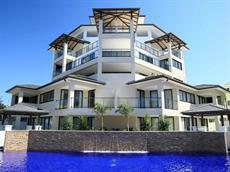 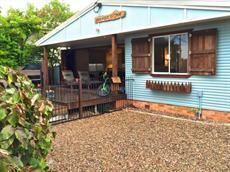 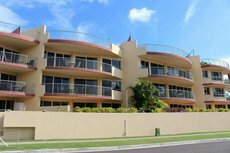 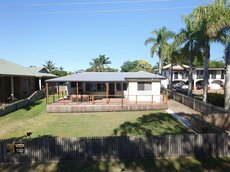 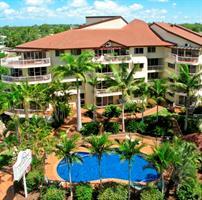 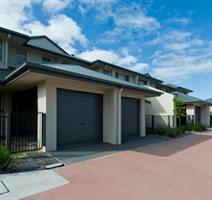 For top-end luxury in Hervey Bay, you will easily find accommodation looking over the Pacific Ocean. 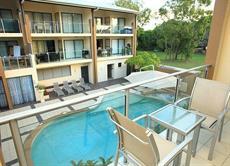 For example, the Oceans Resort offers a great view over the bay, also with views across to Fraser Island. 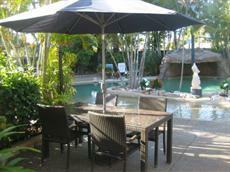 The hotel features two lagoon pools and a restaurant. 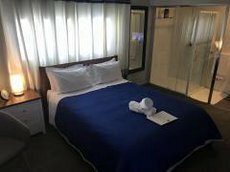 Also looking out over the bay are the Best Western and Ramada Hotels, which are conveniently located near to the boat harbor, with the ferry that can take you out to Fraser Island or the Reef. 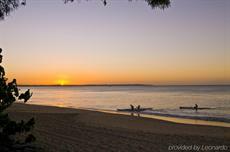 See a full list of over 80 Hotels in Hervey Bay where you can check availability and compare pricing. 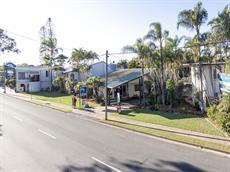 If you are looking for more budget-friendly accommodation, the Hervey Bay Motel offers an ocean front location and a relaxed atmosphere, for a reasonable price. 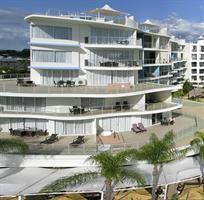 For further bargain-seeking, you should head slightly west out of town, along the bay. 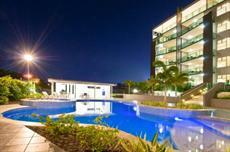 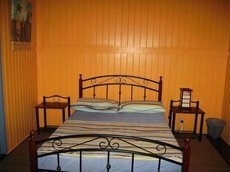 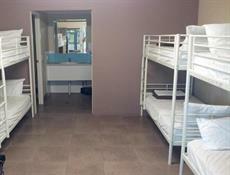 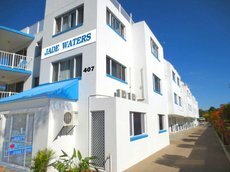 It is here where you will find affordable accommodation with magnificent views. 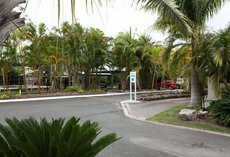 For example, The Coconut Palms on the Bay is one of Hervey Bay’s newest boutique hotels, with direct beach access, and still not straying too far from the centre of town. 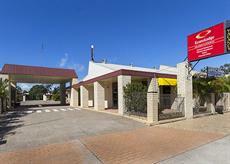 If you are looking for something more basic, then there are a few holiday parks and motels on the edge of town. 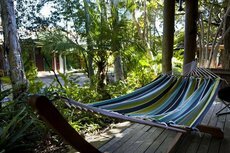 These Hervey Bay hotels are perfect if you are self-driving, or you require more space with the family. 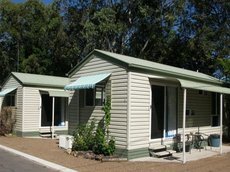 The Australiana and Emeraldine Parks are popular options, still five minutes’ drive to the beach, or fifteen minutes from the airport. 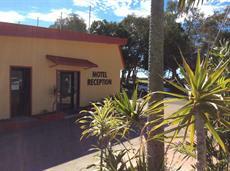 There are a few more motels or B&Bs located in and around town, but these are without beach access.